Newly-elected Gov. J.B. Pritzker’s lieutenant governor, Juliana Stratton, will be heading a newly created Office of Criminal Justice Reform and Economic Opportunity. Candidates running on criminal justice reform platforms seem to have found a winning formula. Illinois’ new governor, J.B. Pritzker, and Cook County State’s Attorney Kim Foxx, elected in 2016, are prime examples. 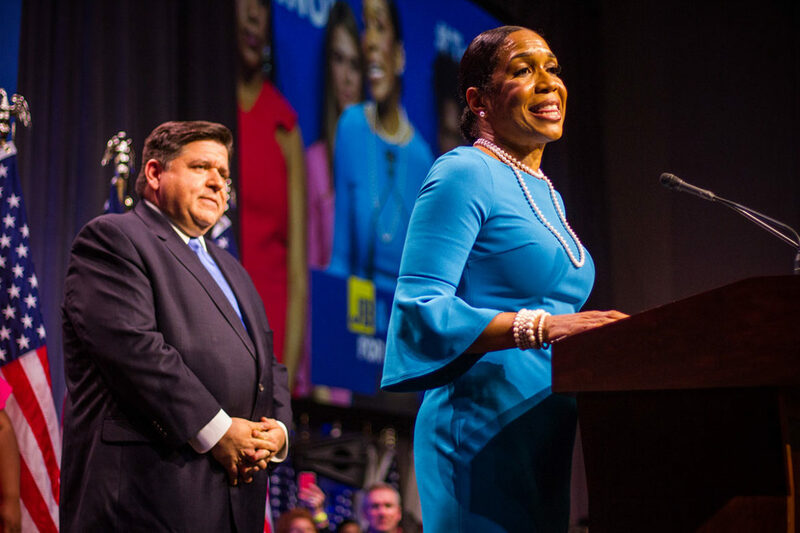 Pritzker has made a bold start by putting legalization of marijuana at the top of his agenda and he’s giving a prominent role to his lieutenant governor, Juliana Stratton, a respected advocate of restorative justice. But there is much to be done. In a state with a huge structural budget deficit, spending on unnecessary incarceration can’t be ignored. Foxx has made progress in her first two years in office, notably by raising the threshold for charging felony retail theft from $300 to $1,000, according to an earlier report by the People’s Lobby. A new report from the group calls on her to have prosecutors review felony drug charges filed by police officers as a step toward reducing the harm of the war on drugs and over-incarceration. The report notes that despite Foxx’s goal of reducing incarceration levels, the number of people charged with felonies rose over the past year — and most of the increase is due to drug felony charges filed directly by police officers. And while Foxx has expanded drug diversion programs to help people gain access to services and keep them out of prison, higher-level felony charges often make people ineligible for those programs. According to the report, Foxx told the group that pushback from law enforcement groups over her decision to raise the dollar threshold for felony retail theft made her hesitant to reduce prosecutions for minor amounts of drugs. But the past year has shown that larceny arrests actually fell after Foxx’s change. Meanwhile in Springfield, Pritzker and Stratton have the opportunity to take up where the previous administration left off, by continuing to implement recommendations from a plan to reduce incarceration by 25 percent by 2025, said Ben Ruddell, director of the Criminal Justice Reform Project at ACLU Illinois. The Rauner administration recommendations “were all quite good but most of them weren’t translated into legislation,” Ruddell said. The Illinois State Commission on Criminal Justice and Sentencing Reform recommended a broad range of changes, including reducing felony levels for all drug charges, increasing offenses eligible for probation, lowering minimum sentences, and increasing access to time off for people charged under “truth in sentencing” laws. 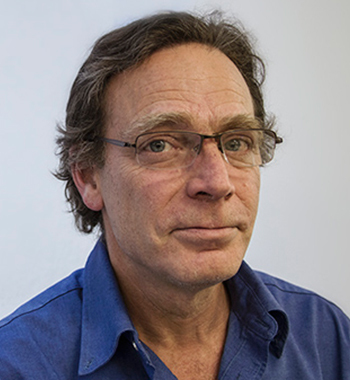 In order to significantly reduce the prison population — currently about 40,000 in a system designed to hold 32,000 — the state has to look at sentencing reforms for people convicted of serious crimes, Ruddell said. Citing data on recidivism, he said that sentences under current Illinois law “are far higher than what’s needed to protect public safety” — or to fairly punish offenders. He points out that overcrowded conditions in Illinois prisons make it very difficult to provide rehabilitative programs. “We’re just warehousing people,” he said. Ruddell expects a bill to be introduced that would restore the possibility of parole for Illinois prisoners, which was eliminated in 1978. Last year, a bill restoring parole for most people convicted of crimes committed before they were 21 passed both houses of the General Assembly.